Pre-Conference Workshops​ and Ka Haka II, IIRC18 Cultural Opening, please register here. There are limited spaces and delegates who have registered to attend IIRC18 will be given priority. Ka Haka II - IIRC18 Cultural Opening with performances from from Rob Ruha, Te Kahu Rolleston and more. 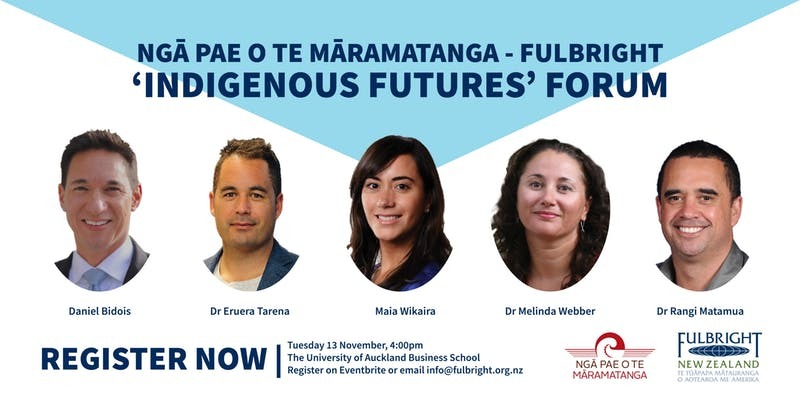 Ngā Pae Fulbright 'Indigenous Futures' Forum with MP Daniel Bidois, Dr Eruera Tarena, Maia Wikaira, Associate Professor Melinda Webber, Professor Rangi Matamua register here. The International Indigenous Research Conference programme of events is only available to conference registered attendees except the explicitely listed public events noted below. Tuesday 13th November 2018, 4.00pm – 6.00pm, OGGB 098 Lecture Theatre, Ngā Pae o te Māramatanga Fulbright 'Indigenous Futures' Forum, Chaired by Georgina Roberts with Panellists, MP Daniel Bidois, Dr Eruera Tarena, Maia Wikaira, Associate Professor Melinda Webber, Professor Rangi Matamua. 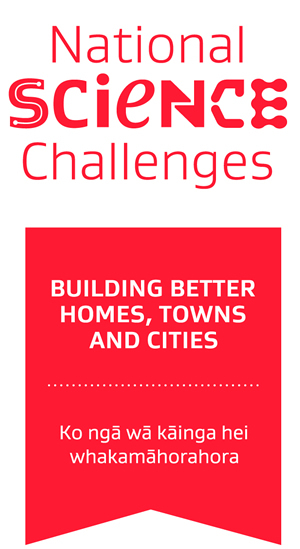 You must still register your intention to attend this event here. 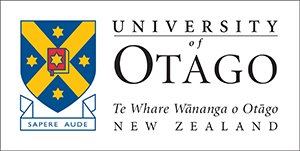 Wednesday 14th November 2018, 3.45-5.15pm, OGGB 098 Lecture Theatre, Ngā Pae o Te Māramatanga Post-Graduate 3MT® Competition. 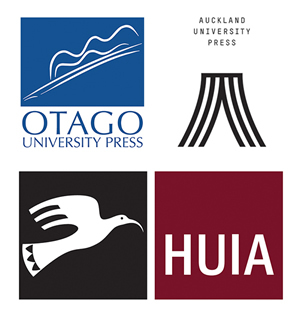 IIRC will be proudly exhibiting Te Takarangi: a collection of 150 Māori non-fiction books and authors. 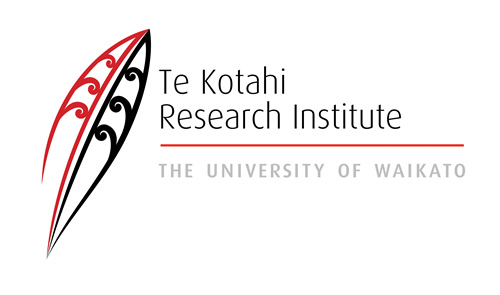 The launch of the Te Takarangi project marked Ngā Pae o te Māramatanga’s 15th anniversary as New Zealand’s Māori Centre of Research Excellence and the society’s 150th anniversary since the passing of the Act that established the New Zealand Institute. 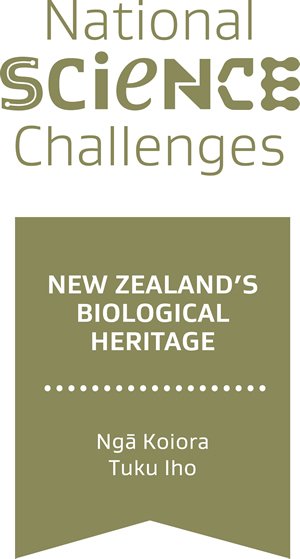 From 13th February 2018, a book was profiled on the Royal Society Te Apārangi website and social media each day of the working week accumulating with the final entry from the list during Te Wiki o te Reo Māori 2018. On 16th October 2018, Te Takarangi was exhibited at Parliament. IIRC is the first stop for a public tour of Te Takarangi. The exhibition will be availalbe to view throughout the conference in the main foyer.